Choose your weapon. The Performance range offers a solution for every set up. 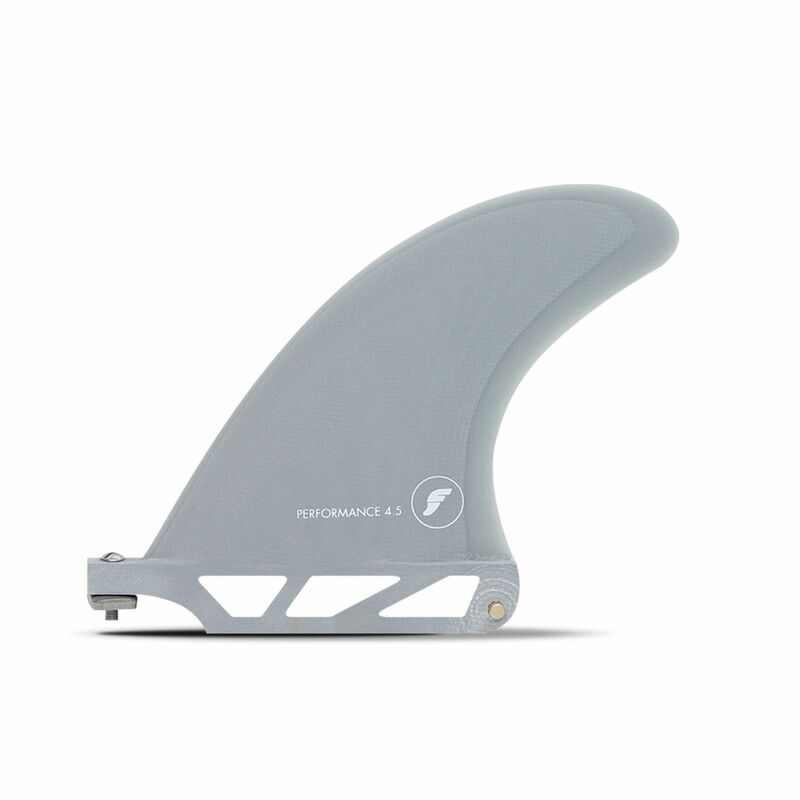 The 4.5 is the standard thruster center fin, with a 1-Shot Box base. The 6, 7 and 8 are different size 2+1 center fins sized at 1 increments, to allow for customizing your set up. The 9 is the single fin version, providing enough fin area for that traditional longboard feel.